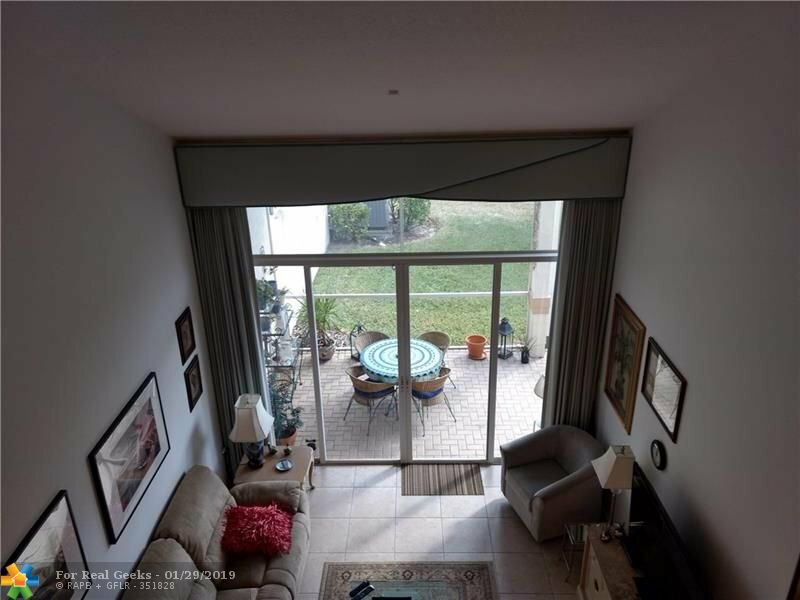 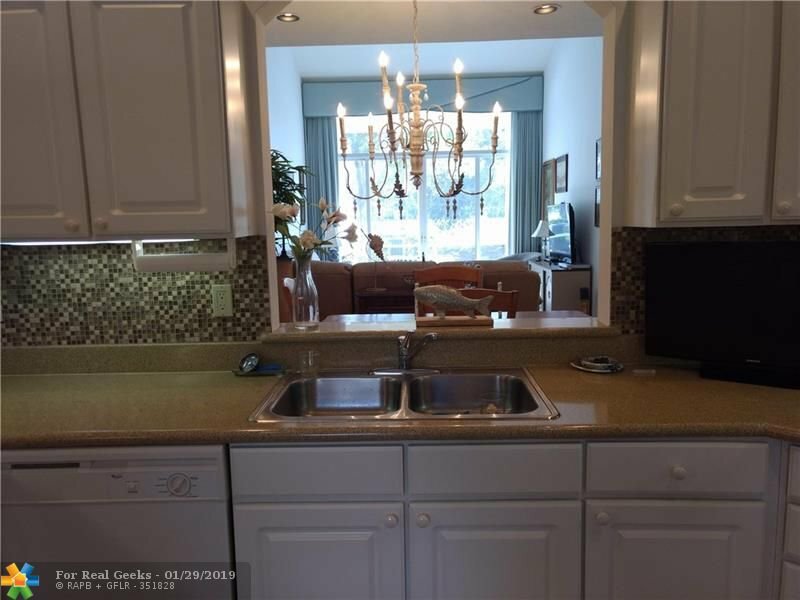 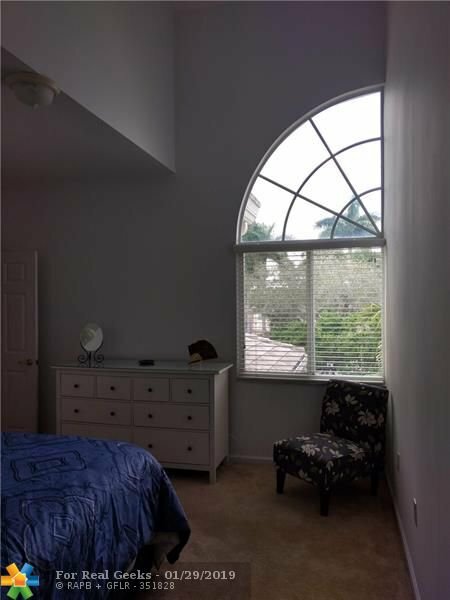 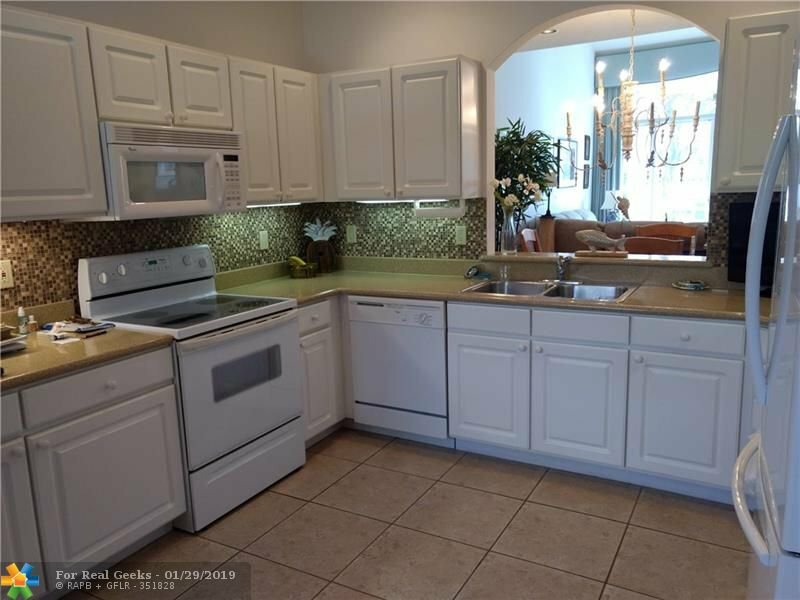 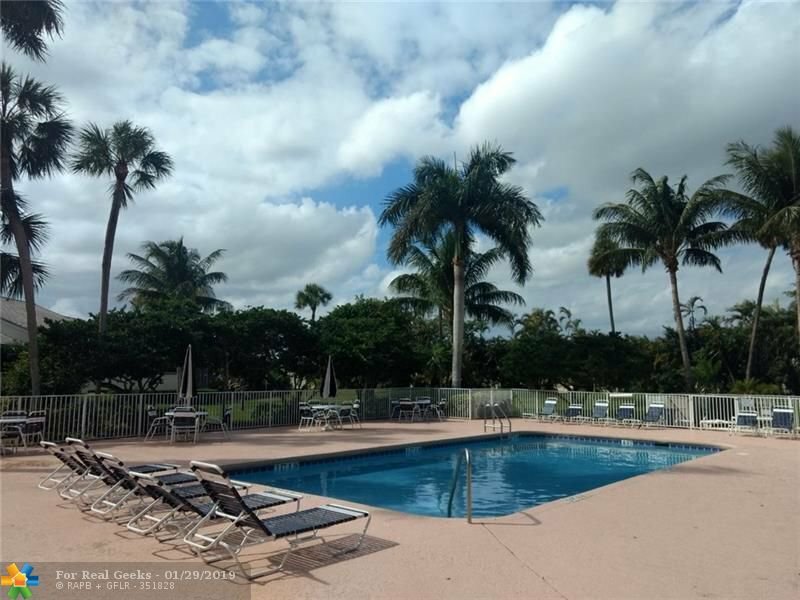 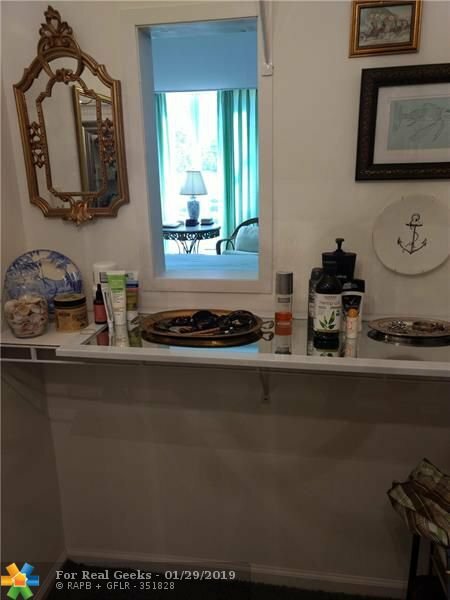 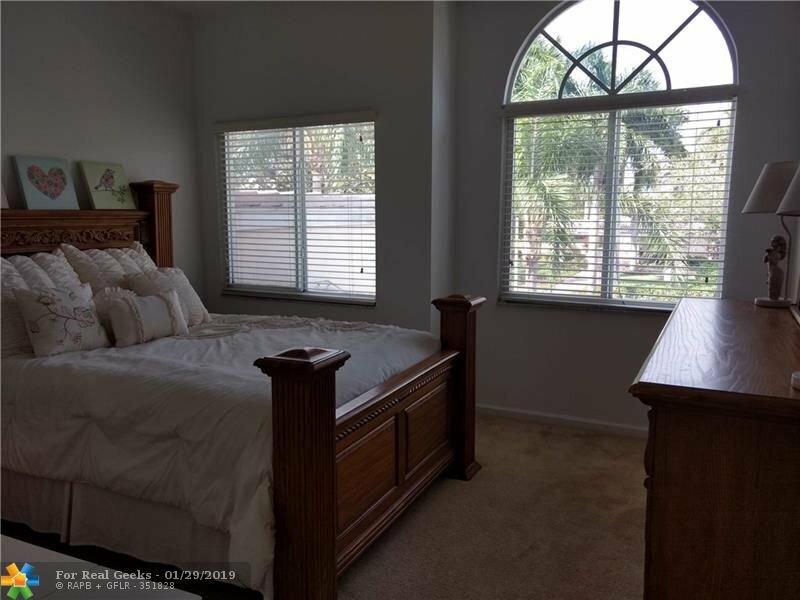 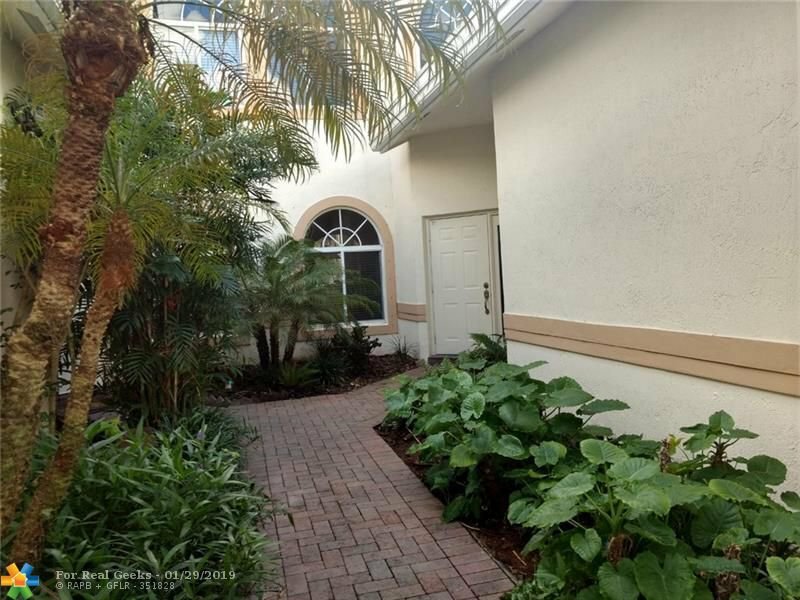 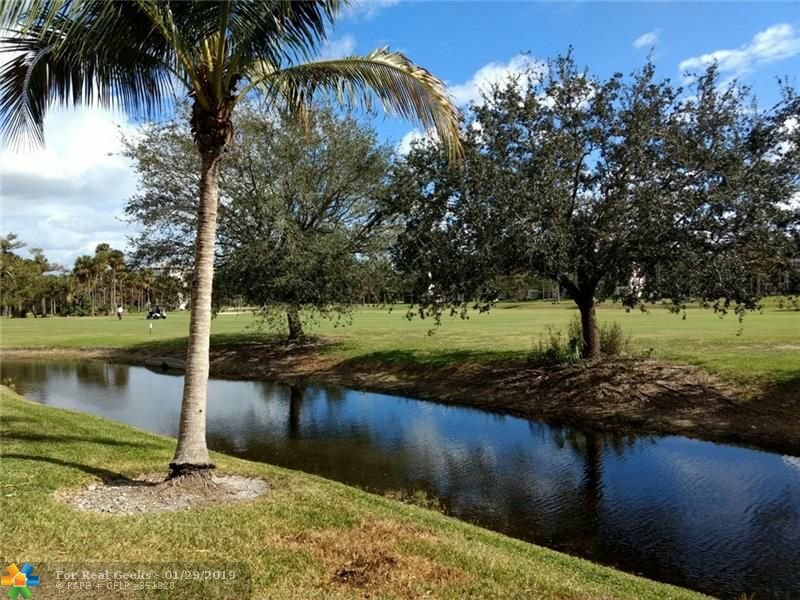 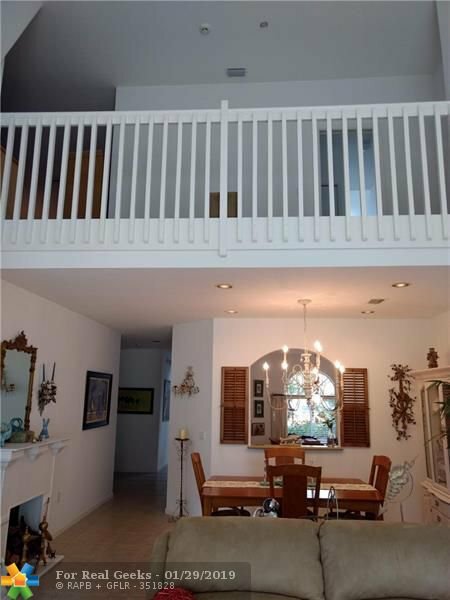 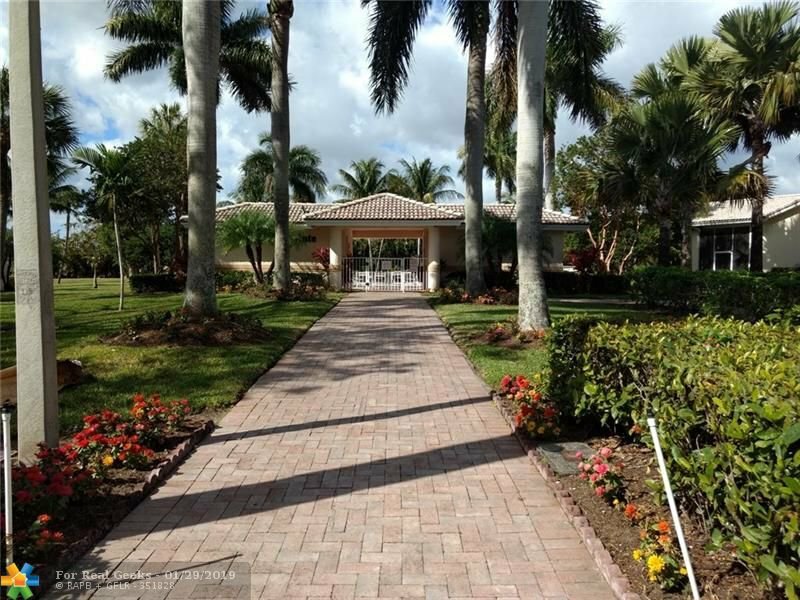 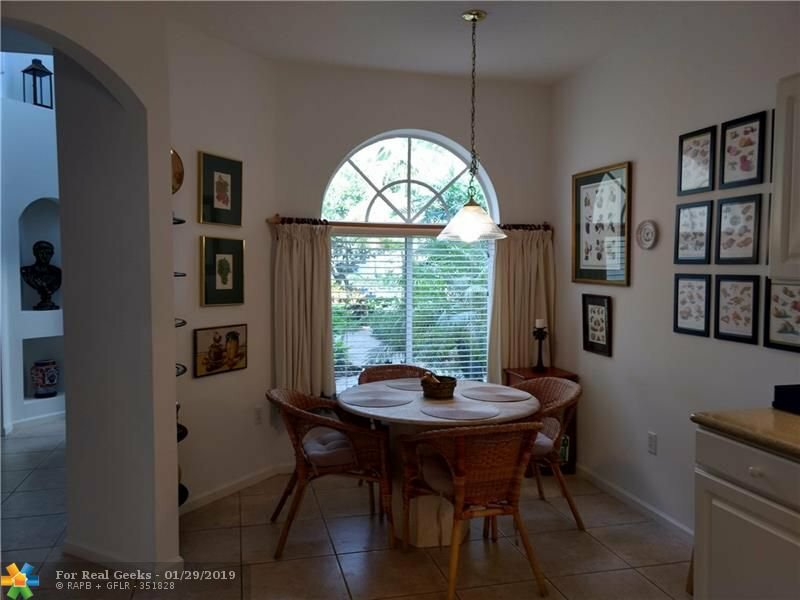 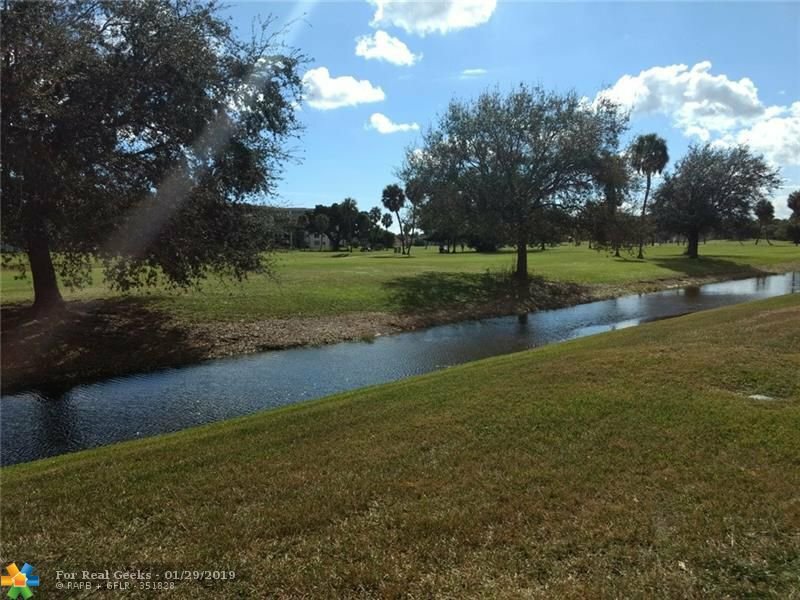 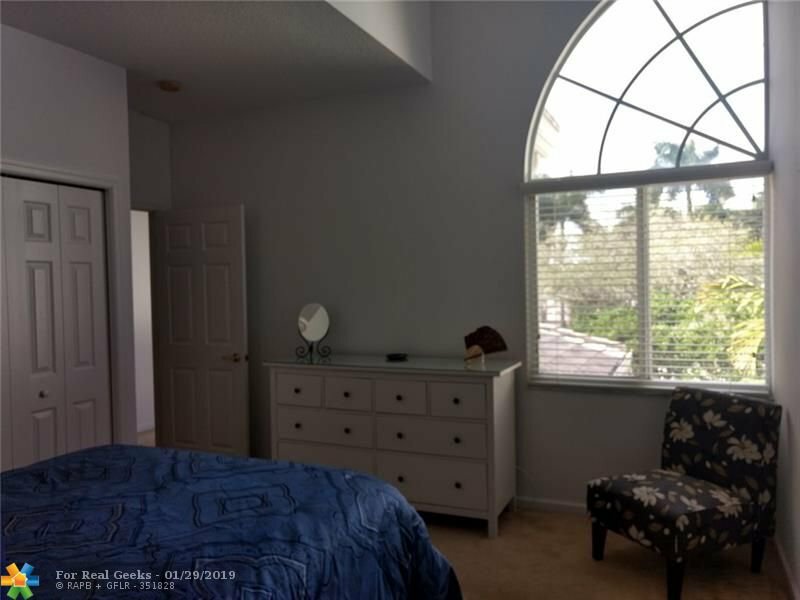 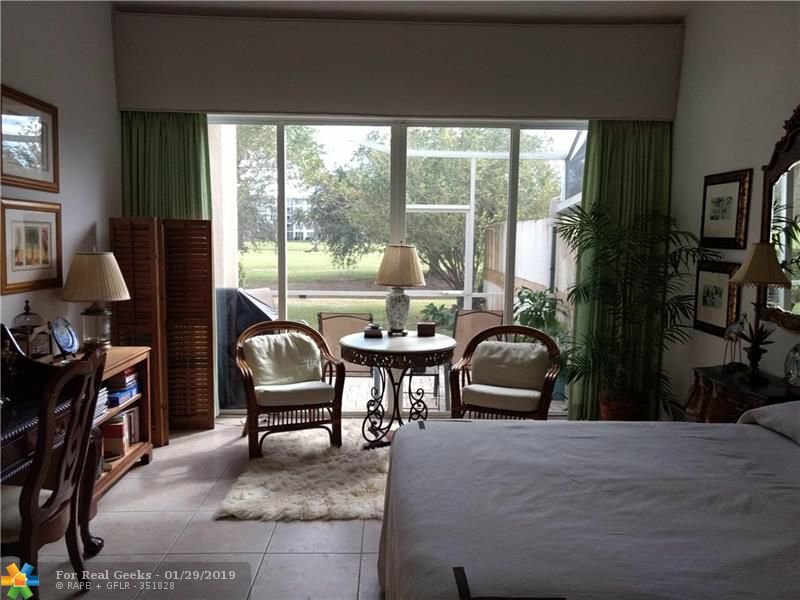 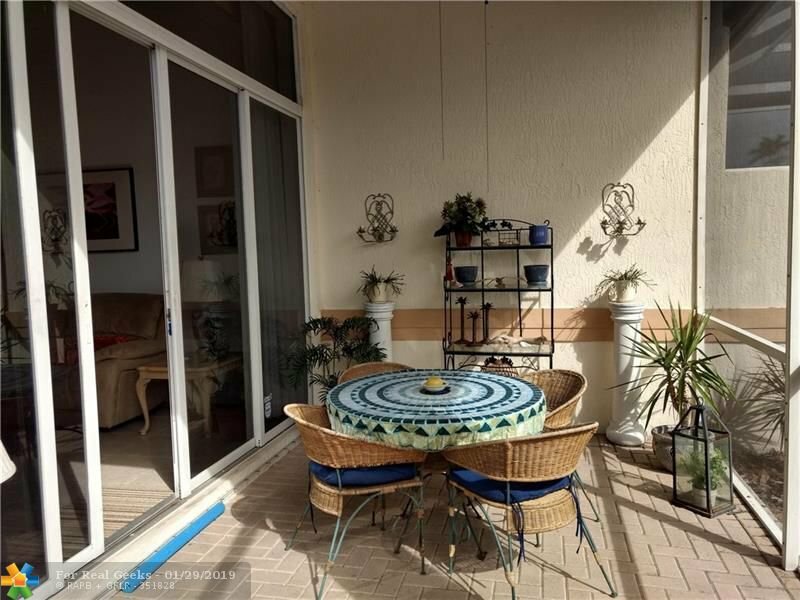 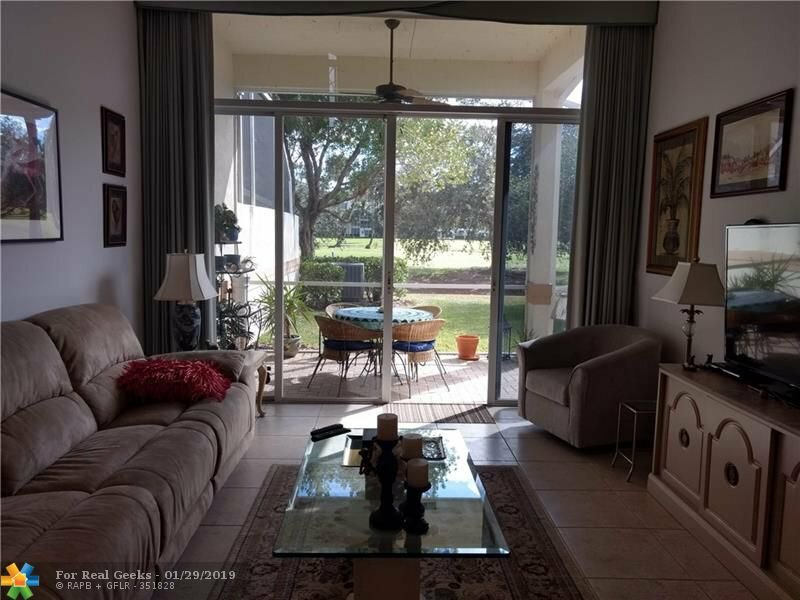 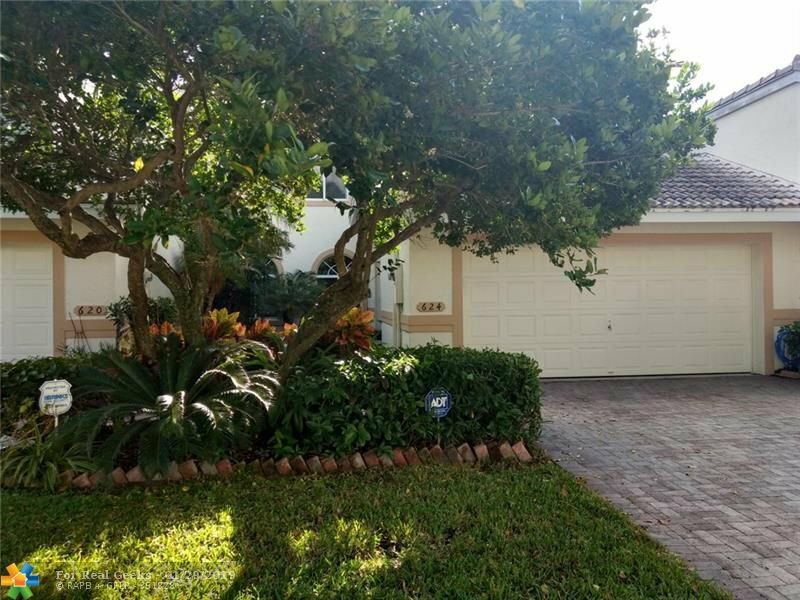 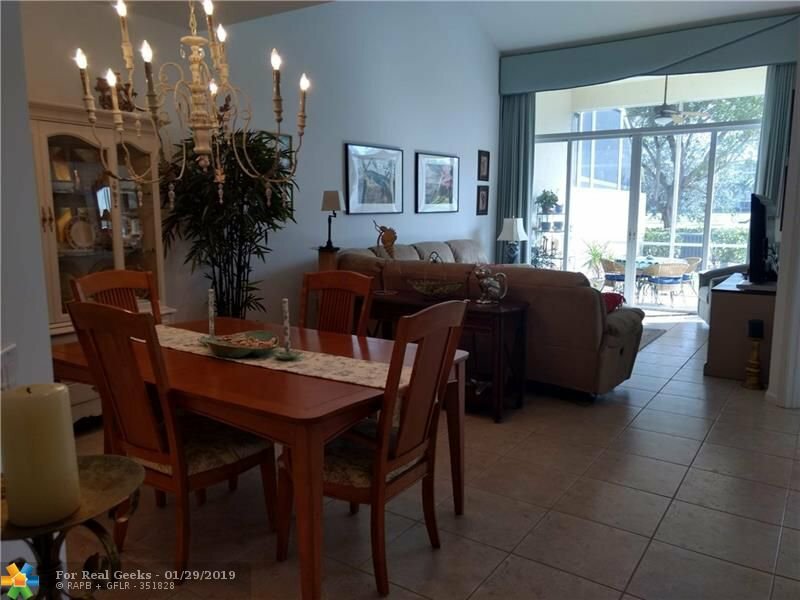 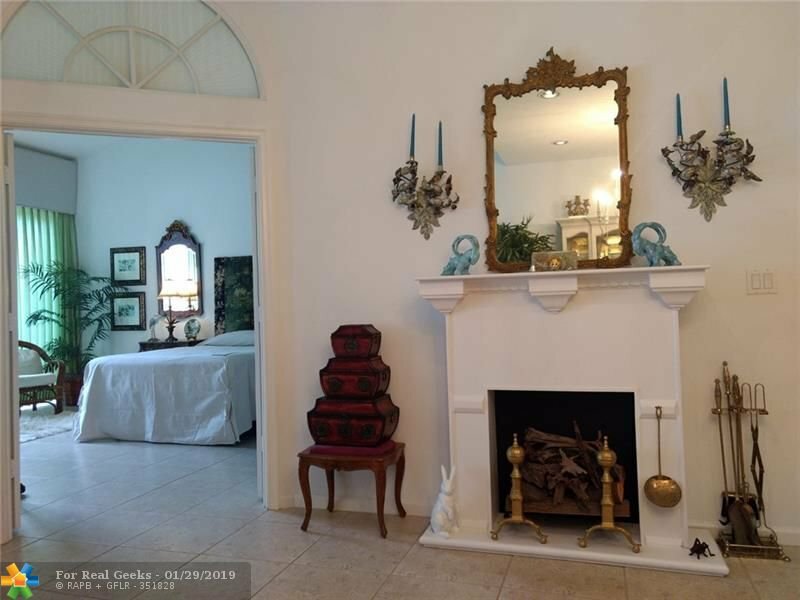 Beautiful two story townhome located in Fairview Pointe a gated complex in Palm Aire directly across from the heated pool with great golf course views. 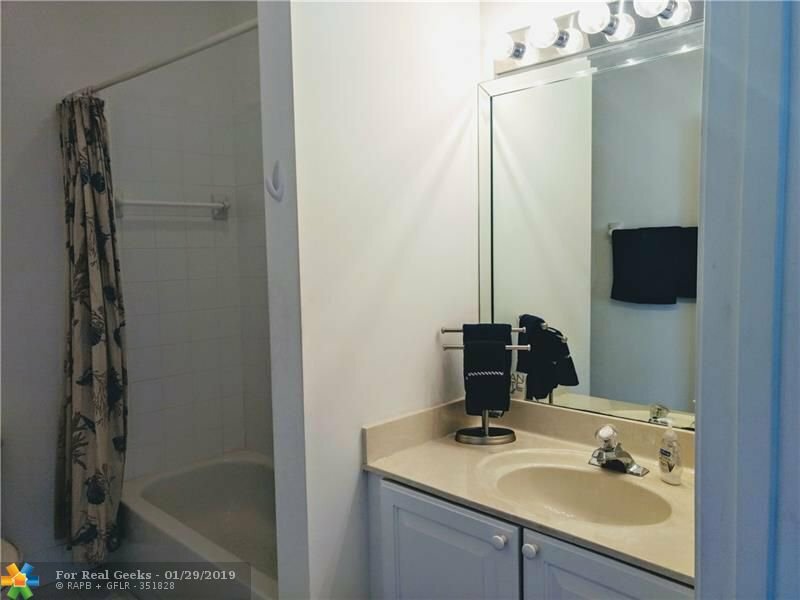 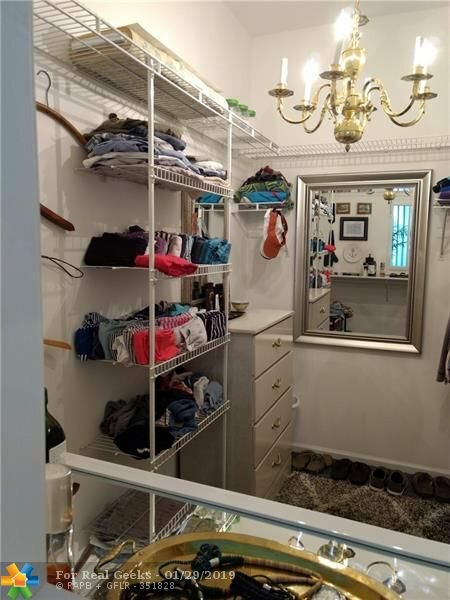 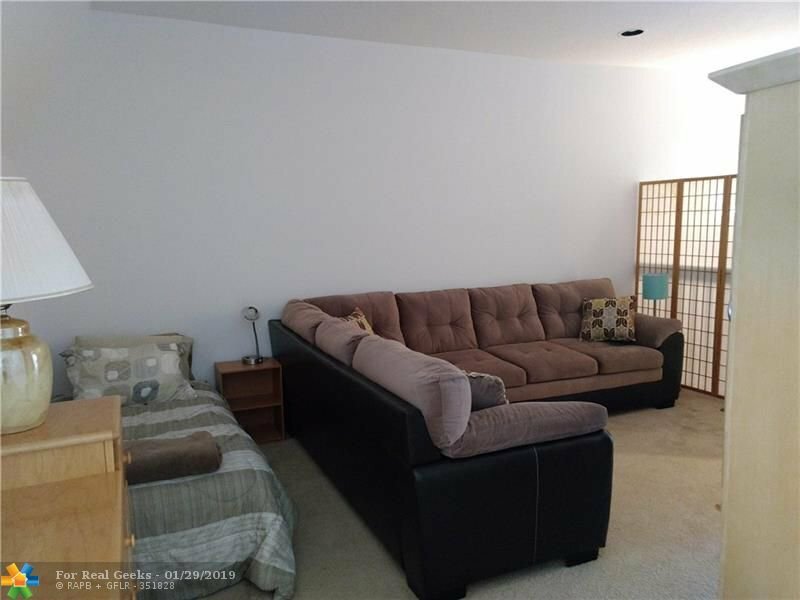 Spacious living area with volume ceilings, eat-in kitchen, large 2 car garage, open loft, laundry room and screened in patio for a comfortable Florida lifestyle. 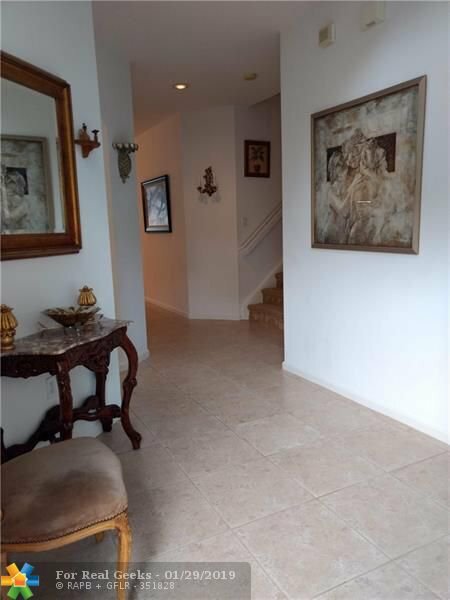 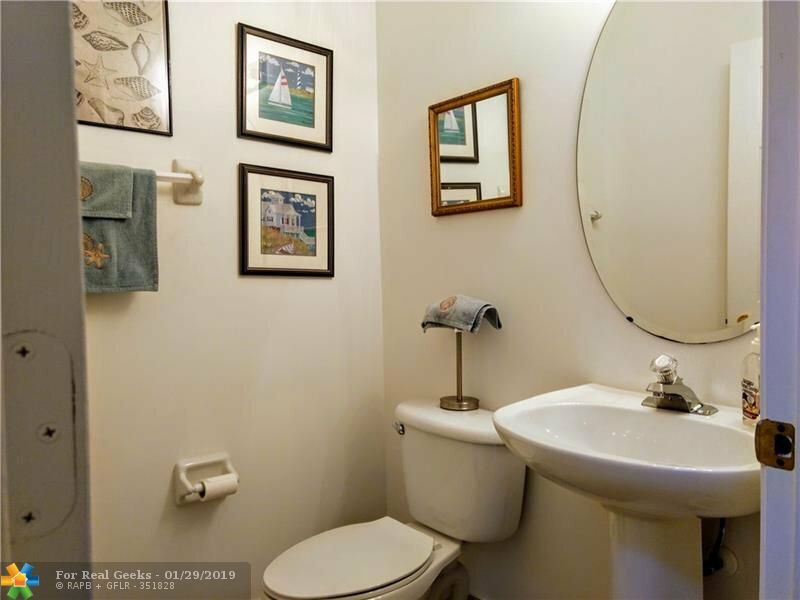 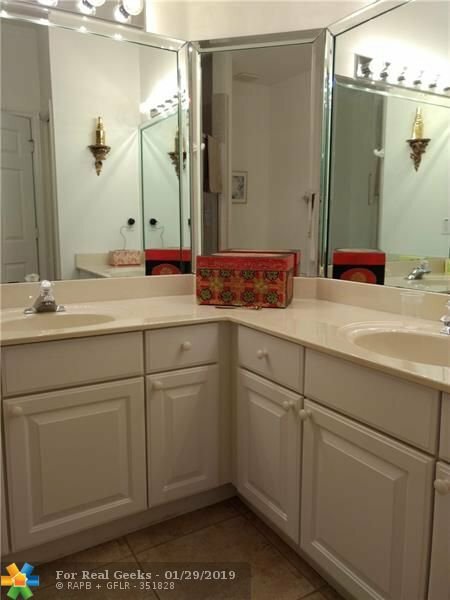 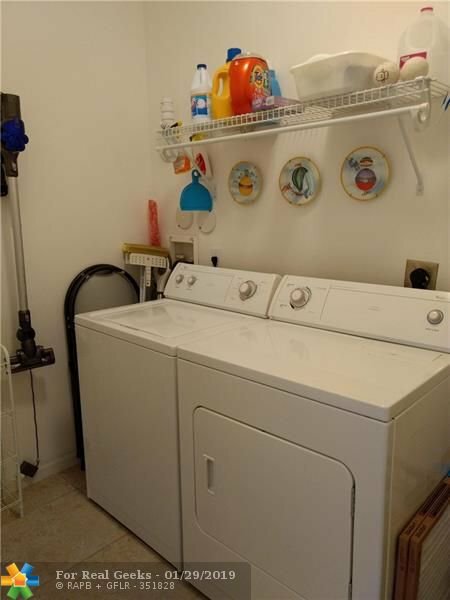 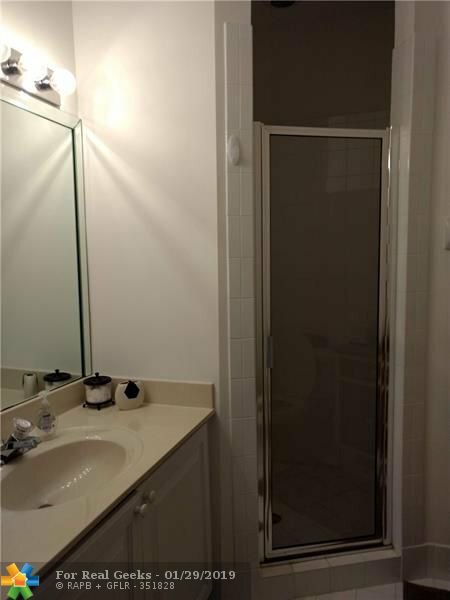 There are 3 bedrooms and three and one half baths with a master suite both downstairs and up. 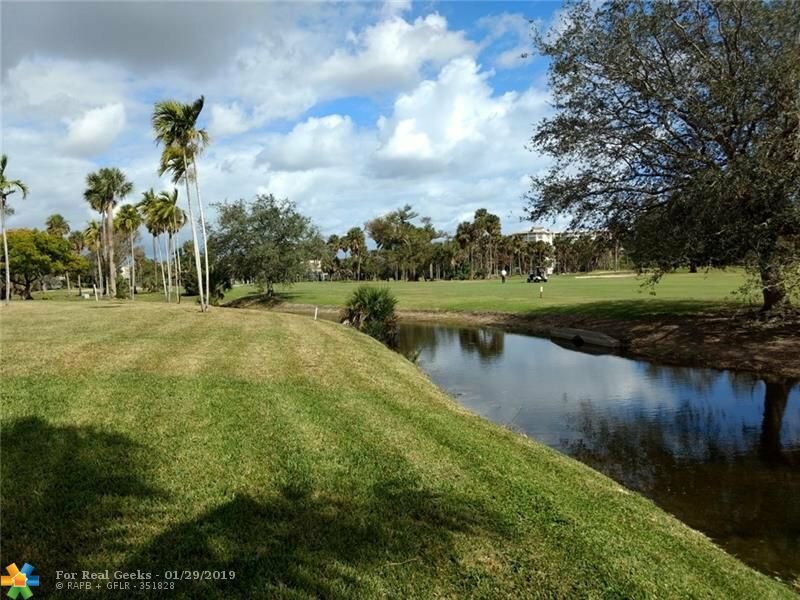 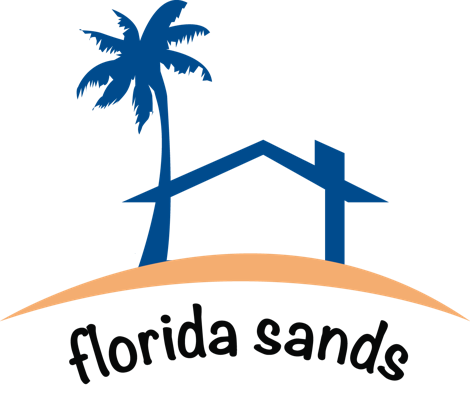 Palm Aire is a golf community with three courses and proximity to the Turnpike, Rte 95, restaurants, shopping and The Isle Casino is across the street! 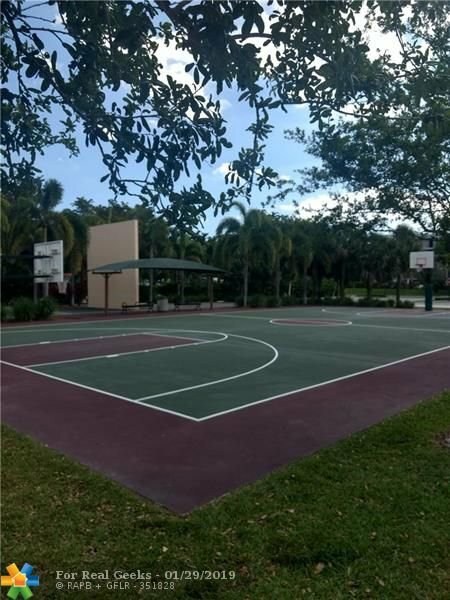 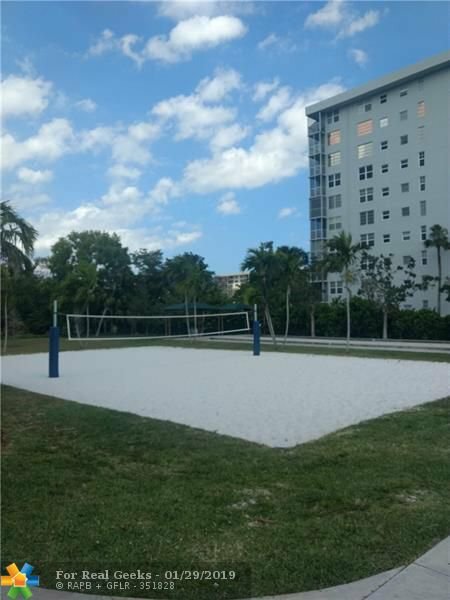 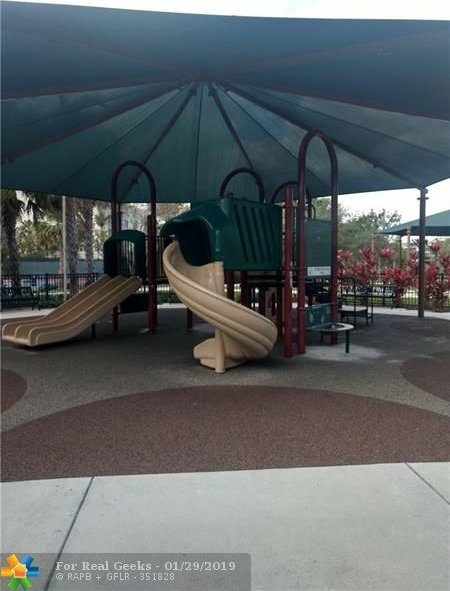 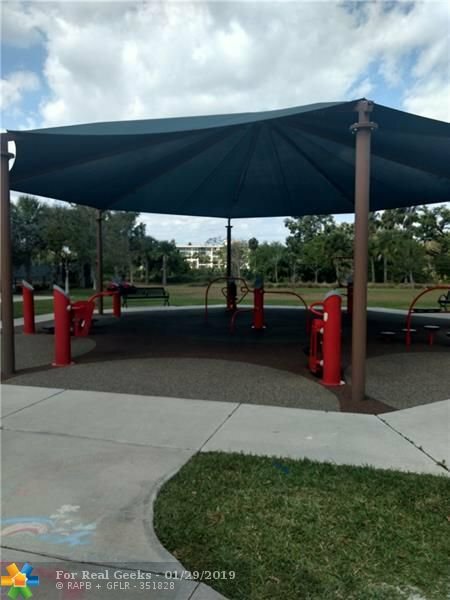 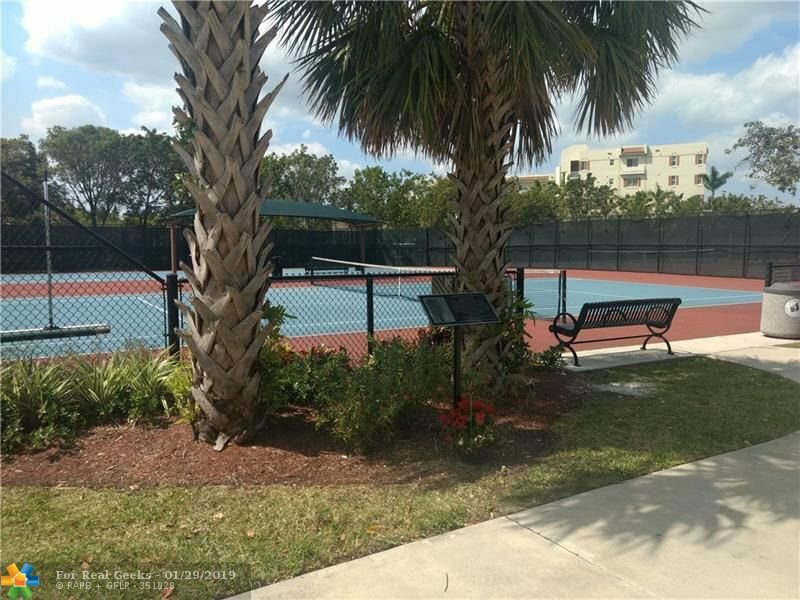 Other amenities include a park with tennis, children's playground, volleyball, handball and exercise stations.